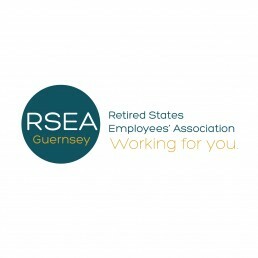 The RSEA contacted me about a website to raise their public profile and create a contact point for their association. As part of the job I created an easily recognisable logo. The website was taken live in 2016.